FINAL ISSUE - FOR NOW! Will a hero's sacrifice have been in vain? Batman races against time to synthesize the pill that Luthor created to produce an army of super soldiers. He knows Superman is coming for him, but he has no choice but to try. 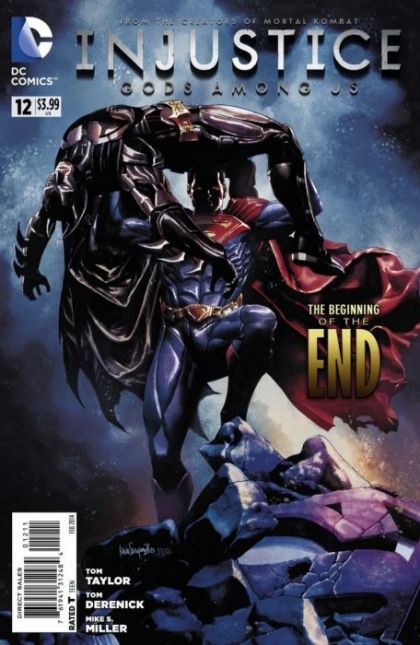 Don't miss the shocking turn of events that leads to the next phase of INJUSTICE!